A toe-tapping revue, Smokey Joe’s Café takes us back to the world of transistor radios, sputnik and doo-wop with 37 treasured tunes. Guest post by Pat Reardon. Ah, the music of Leiber and Stoller. It is hard to comprehend the incredible contribution that this prolific team made to pop and rock history. This talented duo is singularly responsible for some of the most revered songs in Rock and Roll and Rhythm and Blues. With classics such as “Poison Ivy”, “On Broadway”, “Yakety Yak”, “Charley Brown”, “Little Egypt” and “I’m a Woman”, Leiber and Stoller are legends. Their songs have been performed by The Coasters and The Drifters as well as stars like Big Mama Thornton, Elvis Presley, Ben E. King, Peggy Lee, Frank Sinatra and Aretha Franklin. 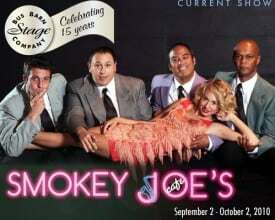 A toe-tapping revue, Smokey Joe’s Café takes us back to the world of transistor radios, sputnik and doo-wop with 37 of the most treasured tunes of the times. With no book or spoken lines, this production lures the audience down memory lane to the early days of Rock and Roll. Gratefully, Barbara J. Cannon’s direction has kept the rhythm and sync of the original music with no attempt to modernize the songs. It makes you feel as if you have just dusted off an old 45 and have suddenly been transported back to an old 50’s neighborhood on a hot summer evening. Monique Hafen’s fringe-flinging dancing in “Teach Me How to Shimmy” was fun to watch. She is a talented dancer and contributed greatly to the entire evening. Will Perez’s rendition of “I (Who Have Nothing)” was masterfully performed. But the real star of the evening was C.J. Blankenship, who brought an incredible level of professionalism to the production. He is a strong singer and even better dancer. 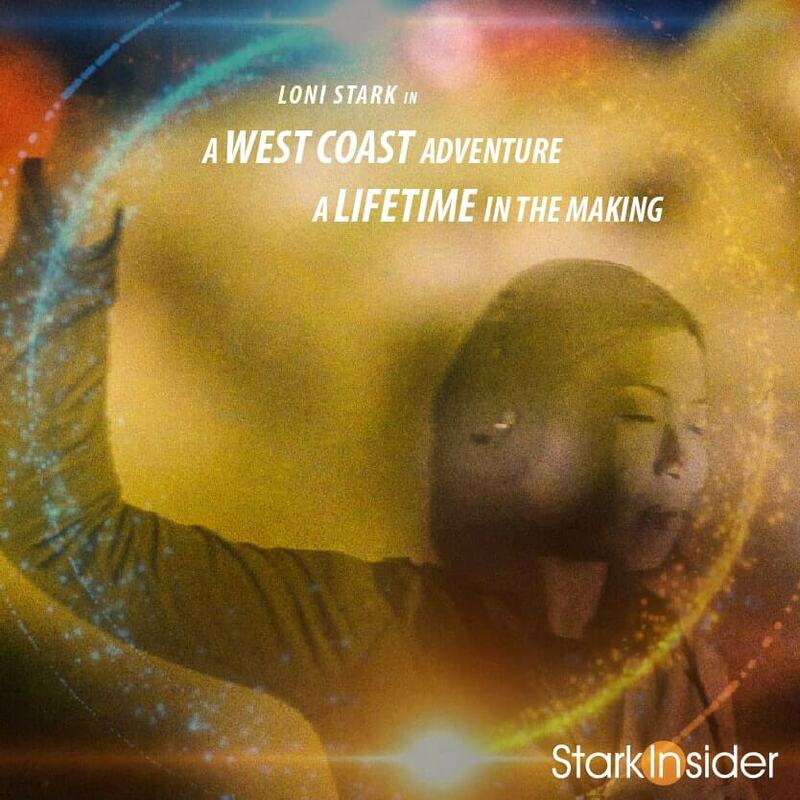 Hopefully, Bay Area audiences can look forward to seeing him in more local productions in the future. 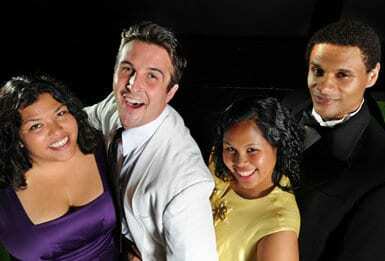 Smokey Joe’s Café is a review without any common theme or story. Although the songs are a delight in their own right, it could use some type of anchor to knit the performances together. And, a review of this nature with no script and spoken dialogue demands that the nine person cast carry the evening on the strength of their singing and dancing talent alone. That is a tough deliverable for any small community theater. Although some of the performers might not be quite up to the demands of their individual roles, you have to give the Bus Barn Stage Company kudos for staging such a fun and engaging production. 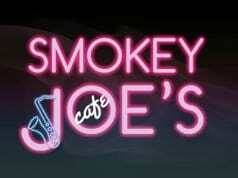 It’s a smokin’ September at ‘Smokey Joe’s Cafe’ in Los Altos!